Exercise can help us lose weight, improve our mood, give us glowing skin, and now, according to recent research, it can even make our heart feel and act younger. As we age our heart and blood vessels stiffen and harden, which can lead to a number of side effects, ranging from breathlessness to heart failure. This is particularly true for those who have led a fairly sedentary lifestyle. 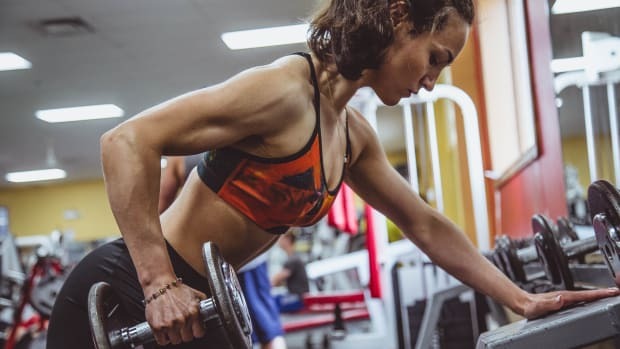 The news might seem rather bleak to those who have hit midlife and are regretting the time they&apos;ve spent on the couch, but fortunately, a new study says that exercise, specifically higher-intensity exercise, can help restore your aging heart -- even if you&apos;ve never worked out before. For the two-year study researchers took individuals between the ages of 45 and 64 who were fairly healthy but mostly sedentary and were assigned to one of two groups. One group engaged in an aerobic activity, including moderate to high-intensity sessions, four or more times a week. The other group engaged in a non-aerobic activity, like basic yoga, balance training, and weight training, three times a week. At the end of the study, those who participated in high-intensity aerobic exercise saw the most improvement in their heart health. In fact, Dr. Ben Levine, a sports cardiologist at University of Texas Southwestern Medical Center and director of the Institute for Exercise and Environmental Medicine at Texas Health Presbyterian Hospital, who helped conduct the study, told NPR that they "took these 50-year-old hearts and turned the clock back to 30- or 35-year-old hearts," noting they saw improvements in how their hearts processed oxygen and that their hearts were less stiff. 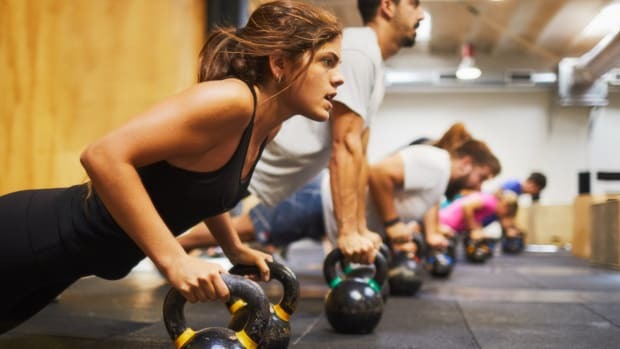 Curious with the notion that completing a HIIT session could turn back the clock on our hearts (and we just thought we loved the energy it gave us), Organic Authority spoke with two medical experts about the study. 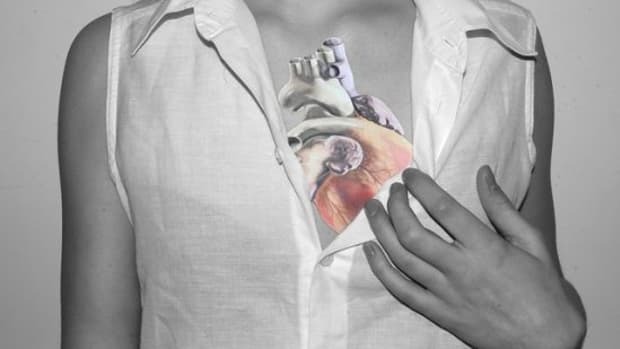 "The heart like all body parts is affected by the environment and the stress placed upon it. Eating correctly and exercising activates good genes and inactivates bad ones. This gene activation makes the heart more efficient and &apos;younger&apos;" says Dr. Ami Beniaminovitz, Board Certified Cardiologist at Manhattan Cardiology. "Exercise can make the heart &apos;young again&apos; but it depends on the type. Sustained aerobic and intense interval training make the heart work hard. 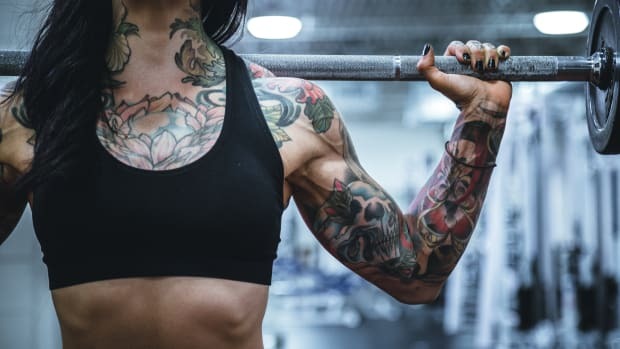 This type of training forces the heart to become more efficient and selects for certain genetic pathways that can accomplish the heart’s needs." As Dr. Beniaminovitz points out the heart, like our legs and arms, is a muscle. "Just like you can make your arms or legs stronger you can make your heart stronger and younger with certain training." 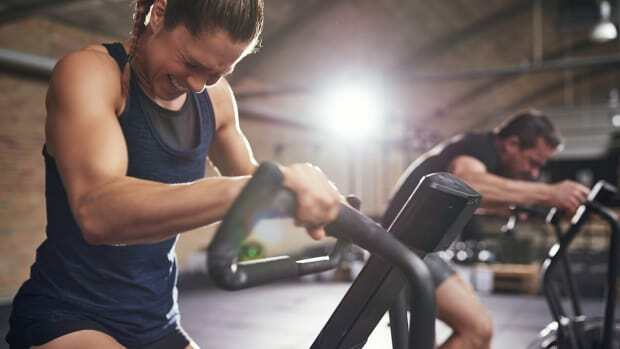 HIIT, high-intensity interval training, is a technique which involves intense bursts of high-intensity exercise followed by varying periods of low-intensity active rest, or complete rest. Though most people love it because you can get an amazing fat-burning workout in 20 minutes or less, now we know it could also make your heart younger. "High heart rates over a long period of time are not good for the pumping function of the heart," says Dr. Ernst R. von Schwarz, M.D., Ph.D., a triple board-certified internist, cardiologist and heart transplant cardiologist in Los Angeles. "In contrast, short bursts of interval training keep the blood vessels elastic, and blood vessel elasticity is a marker of the biological age." He adds, "I have been teaching my patients for years not to waste time in the gym for two hours or slow walking for two hours, but to do short bursts of high-intensity training with resting intervals. Even if it’s 12-20 minutes per day this is much more effective for cardiac and vascular projection than many hours of slow pace exercise." Dr. Beniaminovitz agrees. "The key is, the heart has to work and get trained. Interval training works by forcing the heart to work efficiently. Efficiency requires optimal genetics and pathways to process information and fuel. The more you ask of your heart the more the good genes and processes become activated and become the deferred pathway." However, exercise, not even high-intensity exercise, isn&apos;t an instant cure-all for everyone, especially for those who are older and who have experienced heart problems. "Once calcification [of the arteries] exists, they are most likely permanent," says Dr. von Schwarz. "Similarly, if the heart had suffered damage, for example after a heart attack, that damage is irreversible." Although he does point out that exercise can "render the remaining tissue more tolerant towards subsequent stress." Dr. Beniaminovitzbelieves there is some sort of limit when it comes to the benefits of exercise when it comes to your heart&apos;s health. "At some point genes that have not been used for some time will become permanently inactivated," he says. "The study showed little benefit in patients above the age of 70. It is like the saying goes &apos;if you don’t use it you lose it.&apos; So, the sooner you start exercising the better for your heart." The good news is, according to both Dr. von Schwarz and Dr. Beniaminovitz, you&apos;re never too old to exercise. Even if you&apos;ve never been a workout fiend, by doing something as simple as going for a walk and making exercise a part of your daily life, you will reap huge rewards. 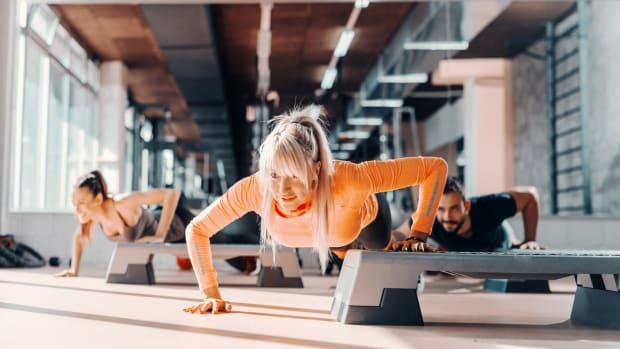 "Even if exercise may not help the heart, there are many benefits to exercise, psychologically, mentally socially that go beyond a healthy heart," says Dr. Beniaminovitz. "It is never too late to get some benefit from exercise."